as well as a variety of other inclusions. Protect yourself against the unexpected with a comprehensive plan that covers your full monthly vehicle loan repayments in the event of death or serious injury. 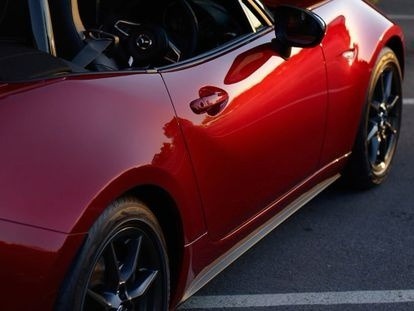 Mazda Loan Protection Insurance includes full cover for your loan repayments if you’re unable to work due to illness or injury, up to $100,000 in the event of your death or serious trauma and full income protection if you become involuntarily unemployed. 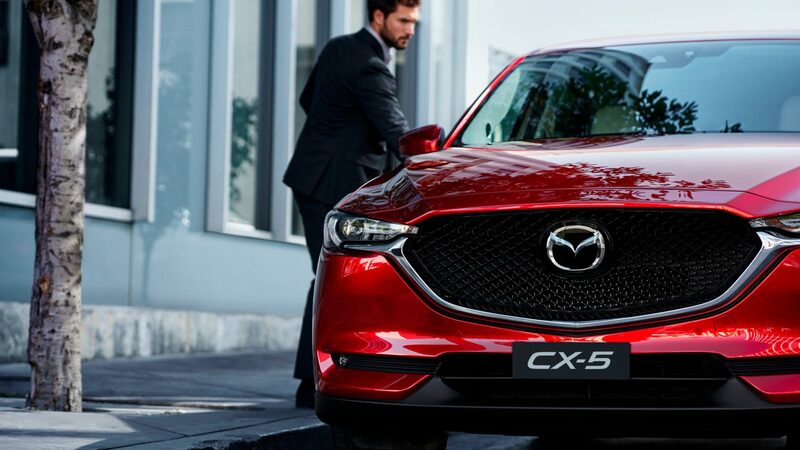 To find out more about our range of Mazda insurance and roadside assistance solutions for your New, Used or Demo Mazda, please don’t hesitate to Contact a member of our Alexandria Mazda dealership today.